He was thrust into action with a Stanley Cup berth on the line, took over the reins from an Olympic champion, and is up against one of the best goaltenders in the game today. Welcome to Dustin Tokarski’s world. When Montreal’s No. 1 netminder Carey Price suffered a lower body injury in Game 1 of the Eastern Conference final against the New York Rangers, it was Tokarski, a 24-year-old from Saskatchewan who spent most of his season in the American Hockey League, who got the call to start the next game. 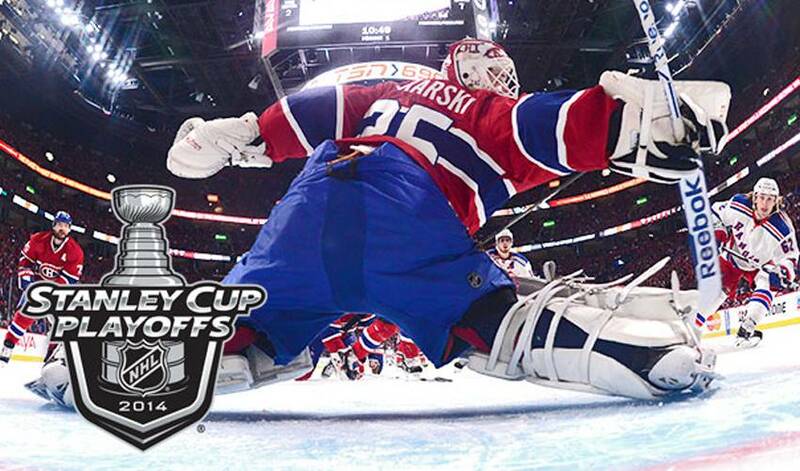 Tokarski would make 27 saves in his NHL playoff debut, a 3-1 defeat on home ice. He would be part of back-to-back overtime contests, one a win, the other a loss, before Tuesday night’s game in Montreal. Lose, and the Canadiens were out. Win, and Tokarski and his Canadiens teammates would be the toast of Montreal. At least for a couple more days. The end result was 23 stops, a 7-4 Habs win, a trip back to Broadway for Game 6, and plenty of praise from his teammates. Tokarski won’t be happy in surrendering four goals, but as fellow goaltender Roberto Luongo once noted, when you can be at your best at the most crucial times, despite the number of pucks that have already beaten you, it’s a true testament of your abilities. If that is indeed true, Tokarski, who watched the Rangers storm back from a 4-1 deficit to tie Game 5 with 5:48 left in the second period, was in top form. While some of his teammates didn’t know much about Tampa’s 122nd overall pick in the 2008 NHL Entry Draft prior to this season, they certainly know plenty about him now. The man who made the decision to put Tokarski between the pipes agrees. Tokarski doesn’t have to wait long for his next challenge, one that presents a familiar storyline. On Thursday night, the Canadiens will once again look to keep their season alive, this time at Madison Square Garden. And while victory or defeat doesn’t rest squarely on his shoulders, another top-shelf performance from Tokarski could go a long way in determining a deciding Game 7, Saturday night at the Bell Centre. “I think we were rallying around him, and it brings us extra motivation,” said Eller. It seems only fitting that Tokarski was dealt to the Habs on Valentine’s Day last year. He can certainly feel the love.